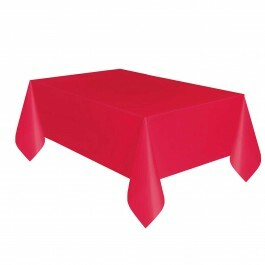 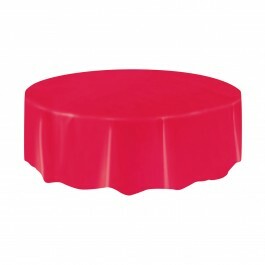 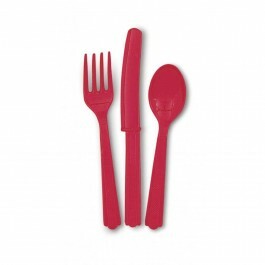 Make your party look festive by using our red party supplies such as red tableware, red cutlery, etc. 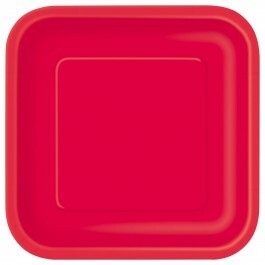 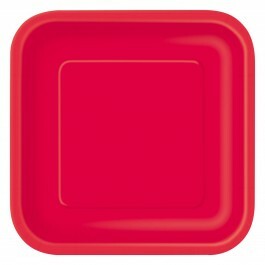 Our lovely red tableware can help you give a bright and vibrant look. 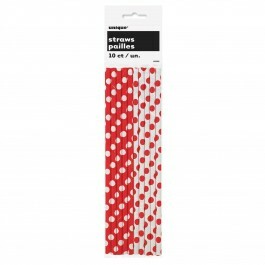 You can use them singly or club them with other patterned or solid color supplies. 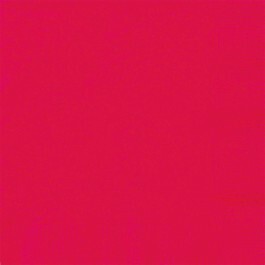 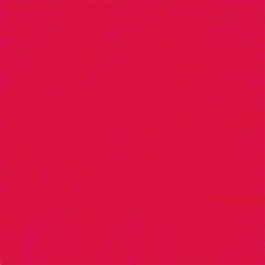 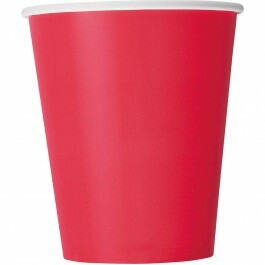 Do not forget to check out our great selection of other solid color party supplies, available at low discount prices.